Most of the materials to make a camera can be found in the household if the goal is to make a primitive camera. 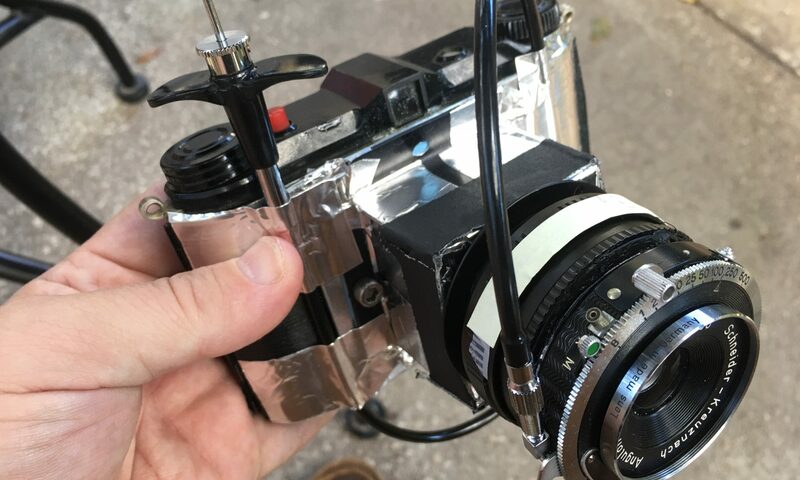 More technically-advanced camera builds will need special equipment and special techniques. Some builds will require advanced techniques and knowledge bases in electronics, optics and machining of metal, plastic, glass and other materials. It should go without saying but we will say it anyway, many techniques can be discovered and learned through judicious use of YouTube and Google searches. You can also look at the pinhole resources and lightproofing resources pages. Books that are helpful in the building and modification of cameras and photographic processes.